The vocation to the priesthood does not simply entail doing specific actions that only priests can perform. 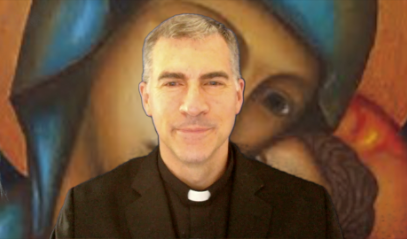 Being a priest essentially means being grounded in a unique identity, participating in the headship of Christ. More specifically, this means priests are to understand themselves in a relational way, as fathers, brothers, bridegrooms, and disciples. This book presents a relational understanding of the priesthood in two parts. Part one reflects on the mystery of the priesthood from the perspective of father. Part two reflects on the priesthood from the viewpoint of bridegroom. In these sections, what Revelation teaches regarding priests as fathers, brothers, bridegrooms and disciples is presented and clarified by Catholic wisdom throughout the ages, including from modern times.